The city of Liverpool has been home to numerous Cage Warriors stars of note across the years such as Danny Roberts and Chris Fishgold. 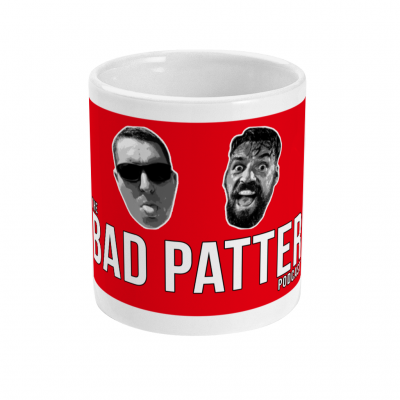 In today’s episode of Across The Pond, you will meet a towering Liverpool giant looking to make a thunderous impression at Cage Warriors 101 on February 16. A professional since December 2014 and representing Team Kaobon alongside UFC fighters Darren Till and Mike Grundy, Tom Aspinall holds a 5-2 record in seven career bouts as a professional comprised of three knockouts and two submissions. 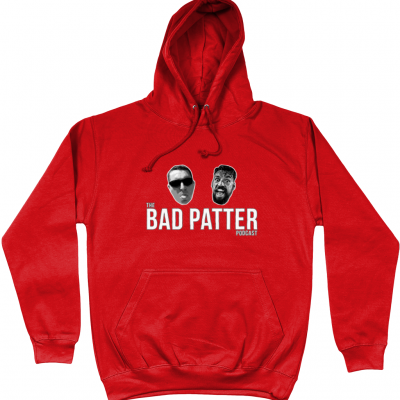 Aspinall has competed with Full Contact Contender and BAMMA. He has earned a finish in each of his five victories as a professional. 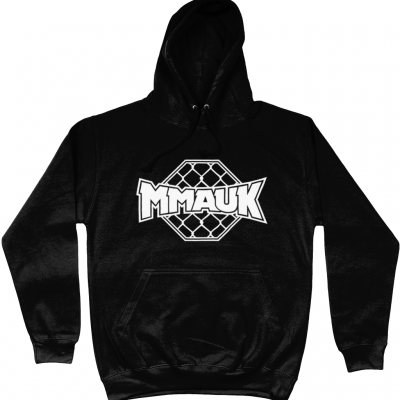 In his MMA debut at MMA Versus UK Empire Rises, he submitted Poland’s Michael Piszczek in the first round. Then in his debut appearance with BAMMA at BAMMA 18 Aspinall tapped out Ricky King in the first round via heel hook. 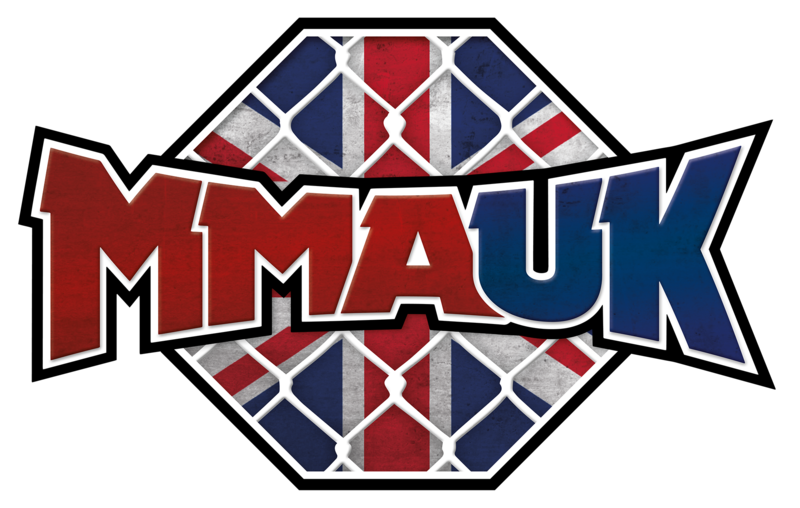 At BAMMA 19, he defeated Satisch Jhamai via TKO in round one.  Following his stint with BAMMA Aspinall joined Full Contact Contender. 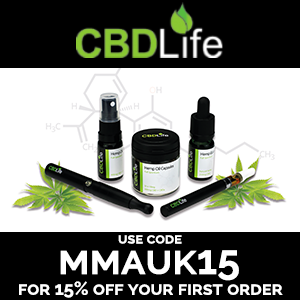 For his debut appearance with Full Contact Contender at FCC 15, he defeated Adrian Rusek via TKO in the first round. In his second and final outing with Full Contact Contender at FCC 16, Aspinall knocked out Poland’s Kamil Bazalek in round one. The victory also earned him his third knockout win as a professional. 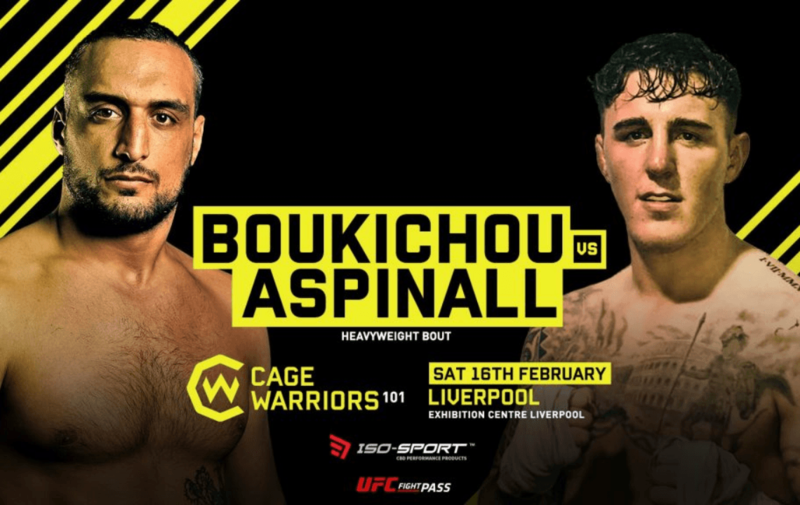 For his debut appearance with Cage Warriors at Cage Warriors 101 in Liverpool on February 16, Aspinall will face France’s Sofiane Boukichou in a heavyweight tilt. 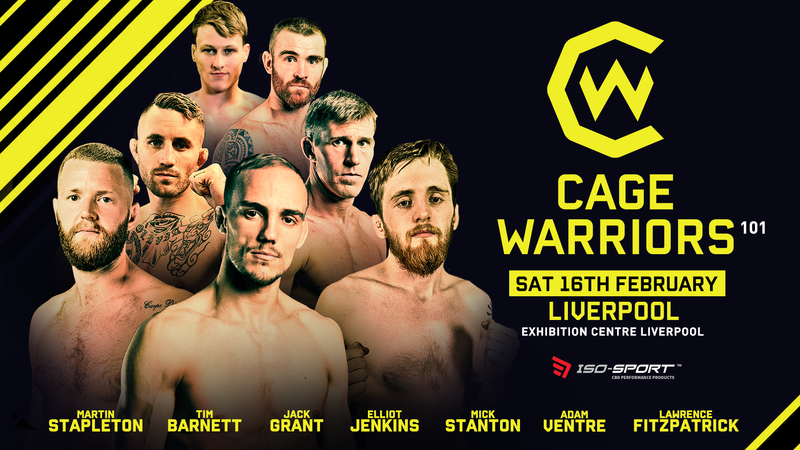 Having a ferocious combination of knockout power and an unorthodox ground game to compliment it, I do not expect Aspinall’s debut outing with Cage Warriors to make it out of the first round. If he does manage to secure the victory the impact on the division could be a seismic one. Good luck Tom!